Millions of children are being exposed to nicotine through E-cigarettes. In some states over 40% of middle school kids have tried an E-cigarette (over 50% in high school). Large numbers of American children will become addicted to nicotine, placing them at risk for becoming a regular tobacco user. That’s a death sentence. Let’s change that. CATCH My Breath is a prevention program that will provide your students with the skills to resist peer pressure and media influences to try E-cigarettes. The sessions can be taught during a normal class period, during homeroom, student enrichment time, after-school, or at church. CATCH My Breath is offered as an additional unit to the Coordinated Approach to Child Health (CATCH) Middle School Program, and is part of the CATCH pre-K–8thgrade collection of healthy nutrition and physical activity programs. To learn more about CATCH programs, materials, and training, visit the CATCH Global Foundation website (http://catchinfo.org/). The general public is ill-informed about E-cigarettes, and the tobacco/vaping industry doesn’t want anyone to become better informed. What's worse, the industry spreads misinformation. Kids are highly curious about E-cigarettes. And they are after the flavor. 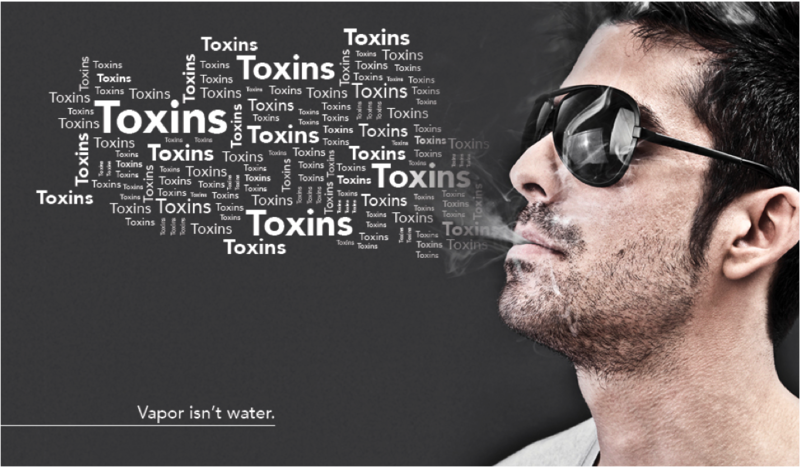 E-cigarette vapor contains nicotine and toxic carcinogenic chemicals like formaldehyde. Nicotine is more harmful to young, developing brains than mature adult brains. Young brains are also far more vulnerable to nicotine addiction than adult brains. Because they are new, nobody is 100% certain how harmful E-cigarettes are. Parents need accurate information to best guide their children. Why experiment with our children’s health? It’s time for teachers, nurses and counselors to save the day! Is CATCH My Breath Research-Based? CATCH My Breath is a best-practice-based program that was modeled after an evidence-based program called the Class of 1989 Study with elements derived from the Coordinated Approach to Child Health (CATCH) Program. Both the Class of 1989 and CATCH were NIH-funded research studies, and both demonstrated positive and statistically reliable research results. The Class of 1989 formally studied two communities with a school-based tobacco prevention program and showed strong effects in reducing smoking among students in grades 6 through 12. CATCH studied children in grades 3 through 12. This program showed strong effects in improving student dietary intake and physical activity and, in later versions, in preventing child obesity. Although not formally tested in an NIH randomized trial, CATCH My Breath was modified from the Class of 1989 tobacco prevention program and was designed to be added to the CATCH portfolio of school health programs. The same child health researchers who worked of Class of 1989 and CATCH have created the CATCH My Breath program. CATCH My Breath was informed by new scientific literature on the rise in the use of E-cigarettes in the United States, as well as the emerging science regarding the harmful consequences of E-cigarette use by preteens and teens. Dr. Steven Kelder is the lead developer of CATCH My Breath and served on the editorial team for the July 2016 Surgeon General Report on E-cigarettes. The CATCH My Breath Middle School Program (grades 6-8)consists of 12 lessons, 4 per grade level, that are approximately 35 minutes each. Each session includes a lesson plan with learner outcomes, a detailed outline of directions, and all materials including corresponding PowerPoint presentations. The use of peer group facilitators ensures cultural appropriateness for students across socioeconomic groups, cultures, ethnicities, and regions in the United States. In addition, same-age peers are more likely than teachers or outsiders to speak the same “peer language” and have the same perspective as the students. Elect 4-5 Peer group facilitators from each class, enough for 1 per 5 students. Identify negative consequences of E-cigarette use. 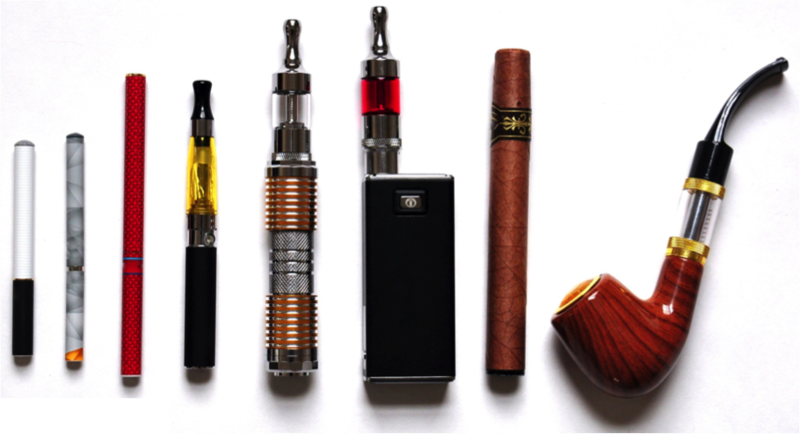 Describe the health hazards associated with E-cigarette use. Describe the harmful consequences of E-cigarette use. Develop, practice and demonstrate refusal skills and smart exit strategies. 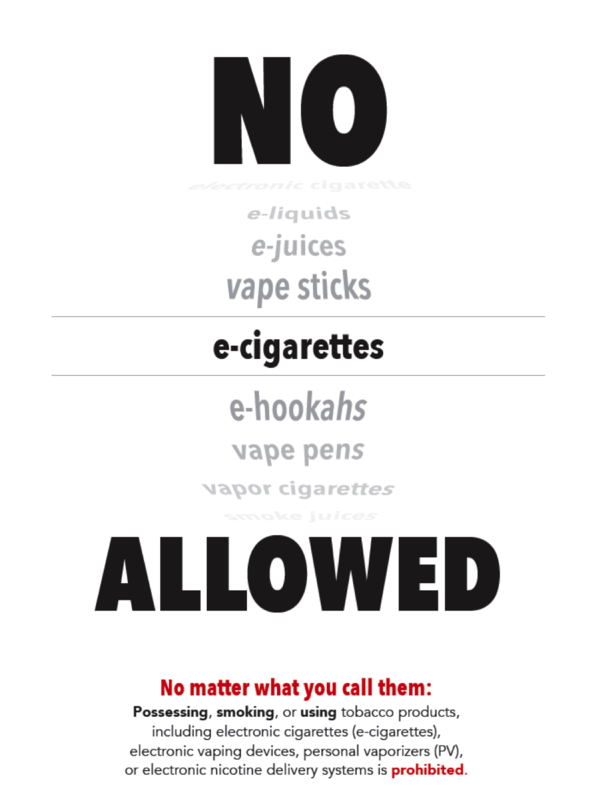 Recognize situations and places that may be high risk for being offered an E-cigarette. Recognize indirect and direct advertising pressure. Describe the role of advertising dollars in E-cigarette use. Develop a messaging project (warning label) that addresses misconceptions and promotes the benefits of being E-cigarette-free. Session 4. Your Life. Your Choice. Analyze the safety of flavor chemicals and their role in E-cigarette marketing. Review the covert methods that the tobacco and E-cigarette industry uses to attract new E-cigarette users. Develop and present a messaging project (warning label) that addresses misconceptions and promotes the benefits of being E-cigarette-free. Make a personal goal regarding E-cigarette use. Identify hazards of E-cigarette ingredients. Describe nicotine as highly addictive. Identify the percentage of E-cigarette users in high school and middle school. Describe nonsmokers as the majority. Identify consequences of E-cigarette use. Identify reasons why teens begin using E-cigarettes and positive alternatives. Develop a truthful explanation of what an E-cigarette is. Develop and present a messaging project (advertising slogan) that addresses the misconception that the flavors are not harmful and promotes the benefits of being E-cigarette-free. Evaluate E-cigarette use in relation to their identity and goals. Develop and demonstrate refusal skills and smart exit strategies to use when offered an E-cigarette. Identify reasons why teens begin using E-cigarettes and positive alternatives to E-cigarette use. Develop and present a messaging project (PSA) that addresses misconceptions while promoting the benefits of being E-cigarette-free. Develop and present a messaging project (PSA) that addresses misconceptions, while promoting the benefits of being E-cigarette-free. (B) use critical thinking to research and evaluate health information. (E) describe methods for communicating important issues with parents and peers. A Program and Curriculum for Grades 6 through 8 to keep our youth breathing free from nicotine. Can't wait to make this curriculum a success in our schools and implement a health community. Very well done. We are in a rural county FQHC with a School Based Health Clinics program. We are doing elementary school presentations aim at the "primary prevention of COPD" . This curriculum is exactly what we need. And ... our school based health educators are already using it.